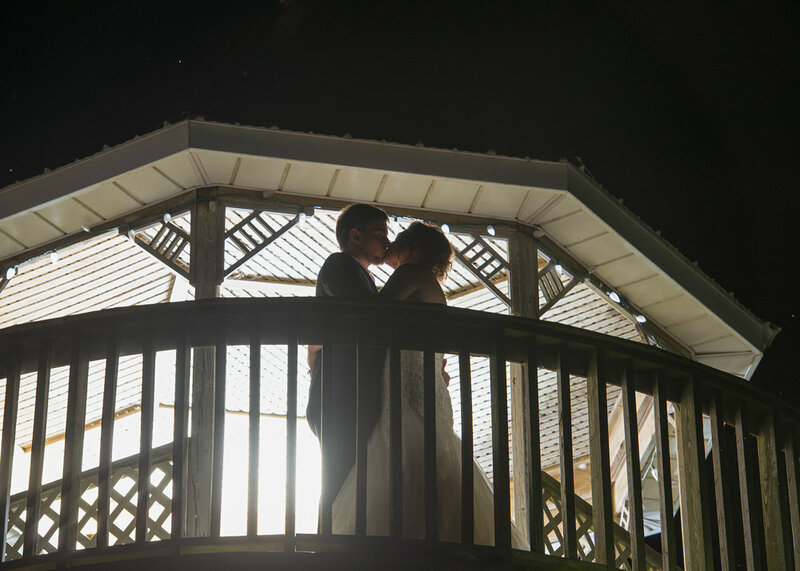 At Memories Photography Studio we realize your wedding is different from every other possible occasion. We can customize a package to suit your style, needs and budget. Please contact us and arrange a free consultation to discuss your special day. 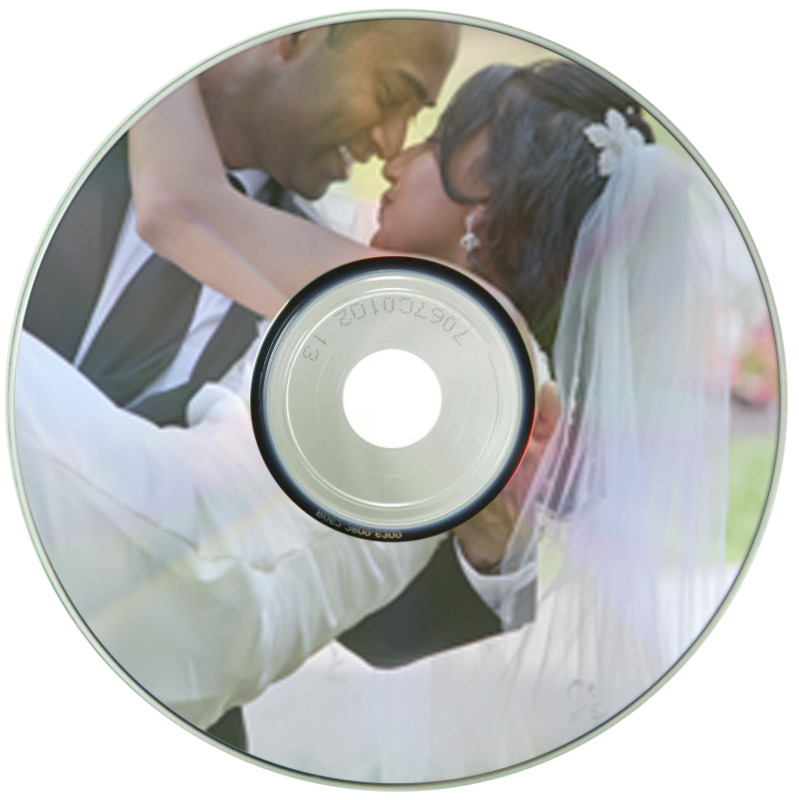 Coverage may include session at Bride's and Groom's homes, ceremony, park and reception.